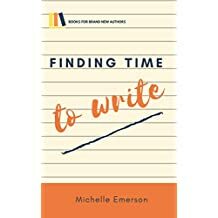 Michelle has been an avid writer and reader since she can remember. 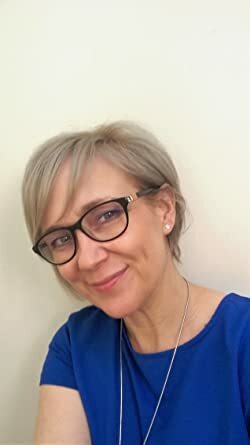 She lives in County Durham, England with her husband, two teens and Shih Tzu, Buddy (a complete Diva!). 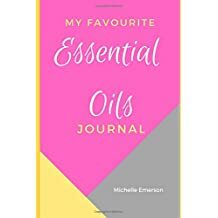 She loves all types of cake, patchouli incense sticks, walking and has recently started running (albeit very slowly) at the age of 47 (if you're thinking of doing a Couch to 5K - C25K - go for it!). 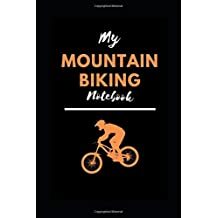 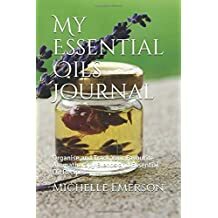 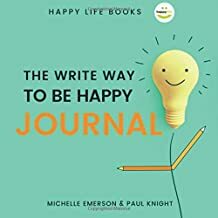 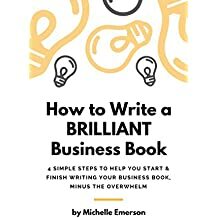 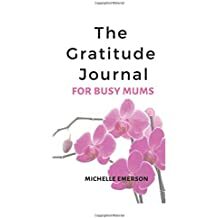 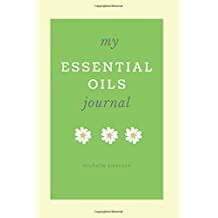 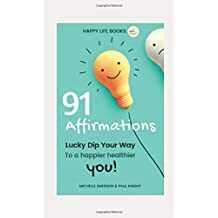 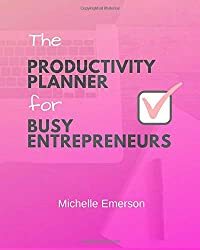 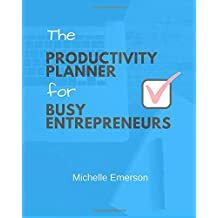 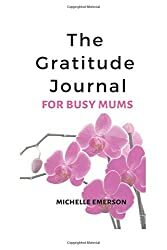 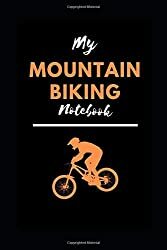 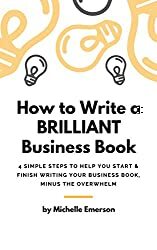 Michelle specialises in writing non-fiction (from business-related books about writing and self-publishing to journals, planners and notebooks for all the family). 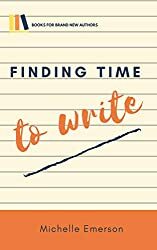 Although she's edited and proofread hundreds of novels during her 20+ year career in publishing, she accepts that writing fiction is her mission impossible. 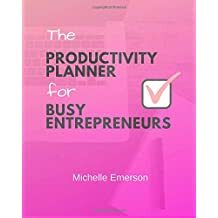 Find out more about Michelle at her website michelleemerson.co.uk. 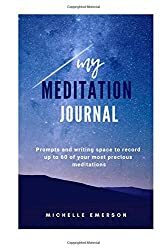 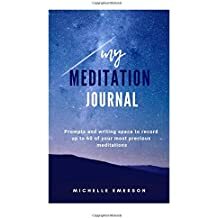 My Meditation Journal: Guided Questions and Prompts to Capture your Thoughts, Feelings and Experiences after Meditation Practice. 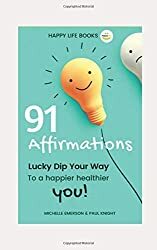 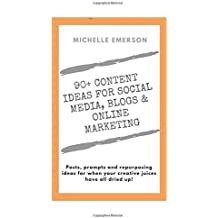 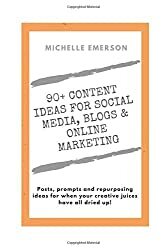 90+ Content Ideas for Social Media, Blogs and Online Marketing: Posts, prompts and repurposing ideas for when your creative juices have all dried up!